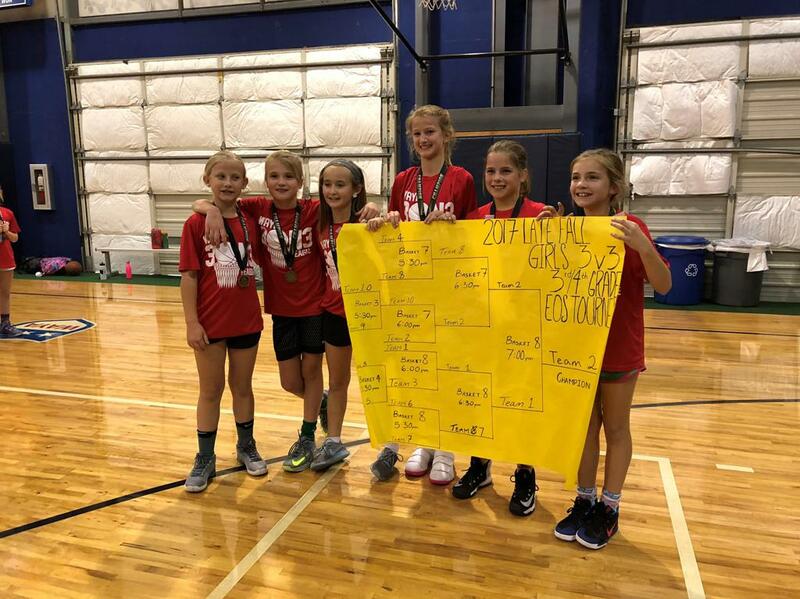 The Registration "WAYA 3on3 Basketball Tournaments" is not currently available. Divisions may be capped if necessary at the discretion of the WAYA Athletic Director. Minimum team size is 5 players, maximum of 6. The first half of the day will consist of pool play. Each team will play one another in best-of-three matches to determine seeding. The second half of the day will be tournament play. The tournament portion will be played in best-of-three matches as well, single-elimination format. The official rules will be finalized prior to the registration deadline and distributed to all teams. 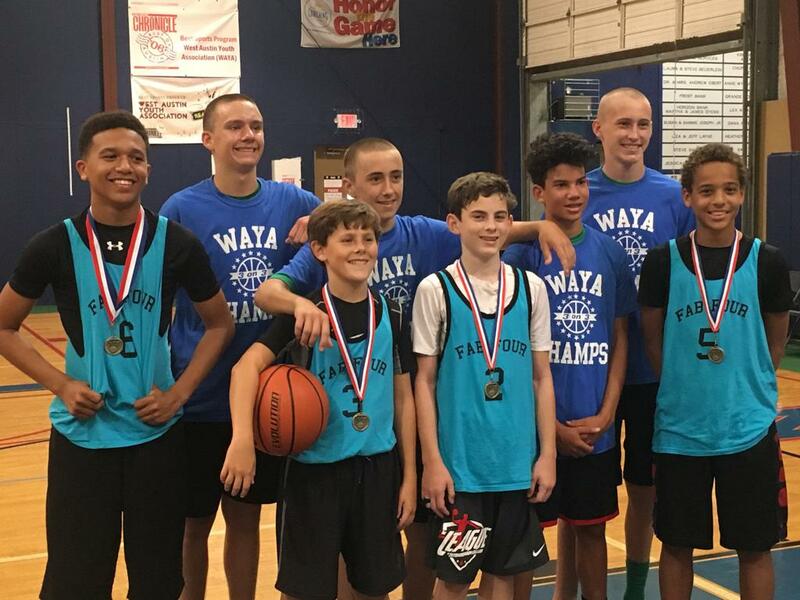 WAYA 3 on 3 tournaments do not have coaches. Each team will have a designated team captain. The team captain's parent/guardian will act as the team parent but will not coach. Referees and bookers will manage the games and scorekeeping. Teams are welcome and encouraged to bring their own jerseys. WAYA will provide jerseys and/or pinnies to those teams that do not have their own. All WAYA jerseys must be returned to the front desk at the conclusion of the tournament. Pizza will be provided for each team in between pool play and bracket play. Drinks will not be provided. Water fountains are available in the WAYA facility, as well as a vending machine should you wish to purchase drinks or other snacks. Medals will be awarded to the champions and runner-ups of each division. In addition, champions will also receive a WAYA 3 on 3 championship dri-fit t-shirt. Deadline to register: July 29th! TBD - pool play and bracket play will span from approximately 9am - 4pm depending on tourney size. TIME TBD - pool play and bracket play will span from approximately 12pm - 6pm depending on tourney size. Medals will be awarded to the champions and runner-ups of each division. In addition, champions will also receive a WAYA 3on3 championship dri-fit t-shirt.